Scotiabank is once again warning of a phishing scam, in which text messages are sent to customers requesting confidential information. In a statement, the bank said these messages are unauthorised and fraudulent, and advised customers against responding to them or following any links contained in the text. Scotiabank stressed that it would never send unsolicited text messages asking customers for confidential information. Scotiabank Trinidad and Tobago advises customers of unauthorised text messages being circulated in the public domain requesting confidential bank information. These messages are fraudulent and considered "phishing". If you receive these text messages, never respond, open attachments or click on links. We recommend that you delete these messages. Always remember that Scotiabank will never send you unsolicited text messages asking for confidential information such as your ATM pin. 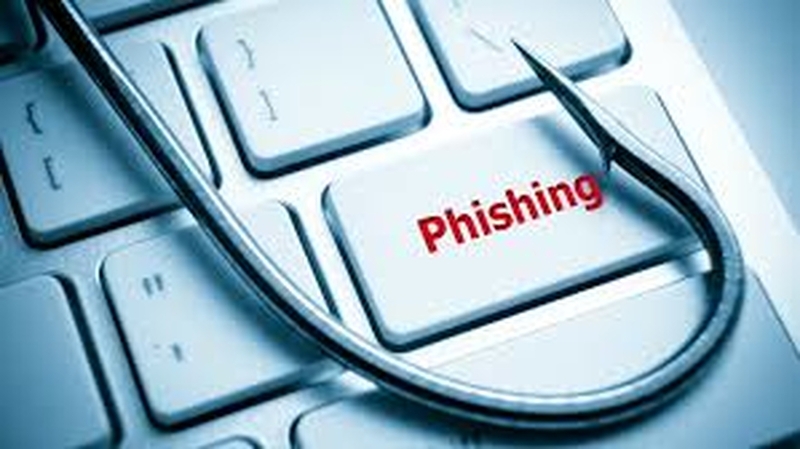 If you have entered your personal information after clicking on a link or suspect fraudulent behavior, please call us immediately at 62-SCOTIA (627-2684).